Hailing from Brazil, our technique for waxing and spa services alike, cannot be rivaled. 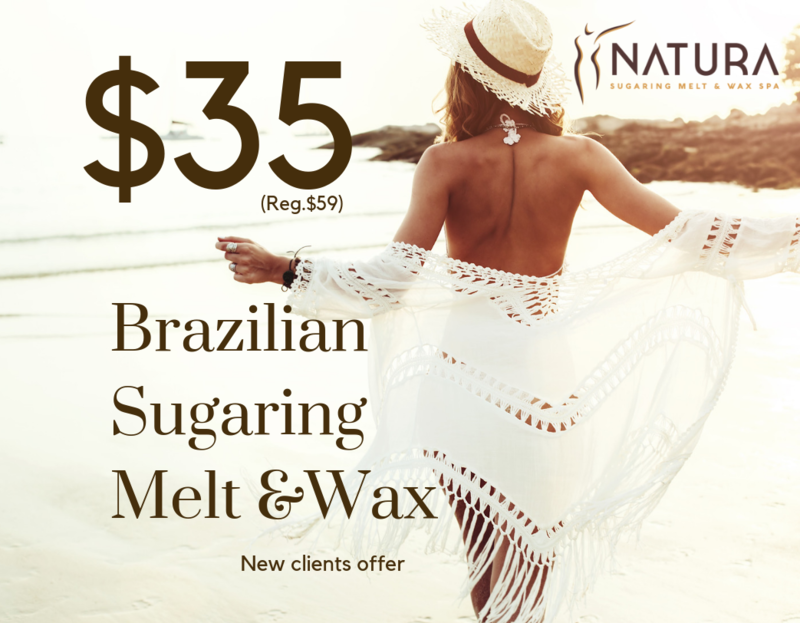 Offering the correct technique behind the Brazilian Sugaring Melt & Wax, we achieve the smoothest results with minimal discomfort. Pioneers at Sugaring Melt & also offering both hard and soft waxes imported from Brazil all products are made of Natural ingredients. 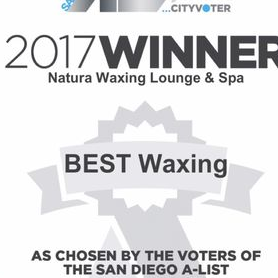 Voted the #1 Best Waxing by Cityvoter&apos;s San Diego A-List with and hundreds of 5 stars Yelp reviews. Think of us as an extension of your home and experience a variety of skin care treatment like facials & peels, microdermabrasion, custom Spray tanning, and our Specialty: Waxing and sugaring melt. 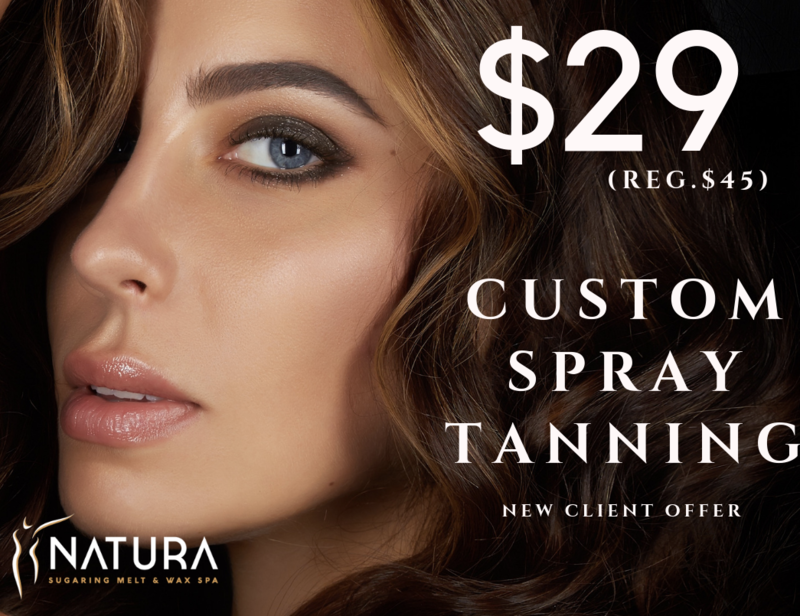 Call today to book your next appointment!